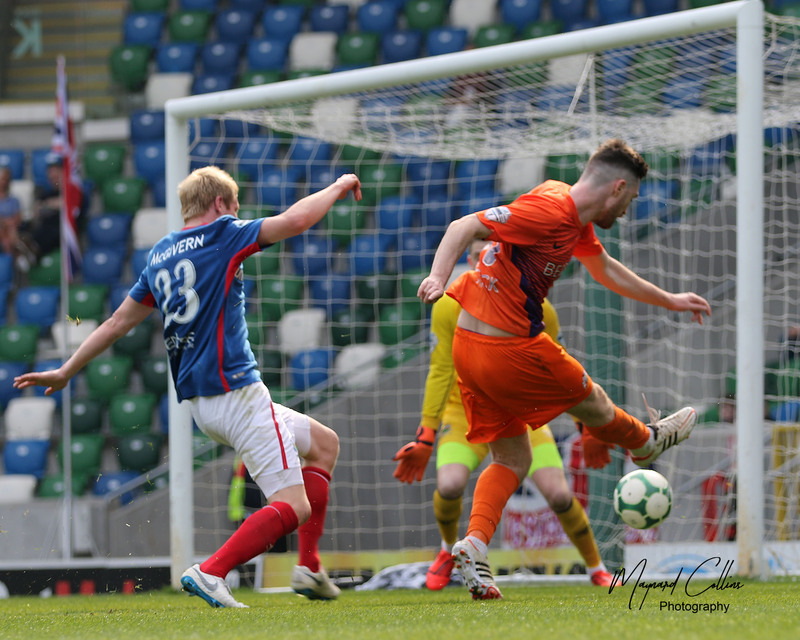 Glenavon’s penultimate game of the regular League season sees them host the team that knocked them out in last season’s Europa League play-off final when ex-Glenavon striker Kevin Braniff’s deflected goal saw David Jeffrey’s side qualify for an estimated £200,000 European windfall. 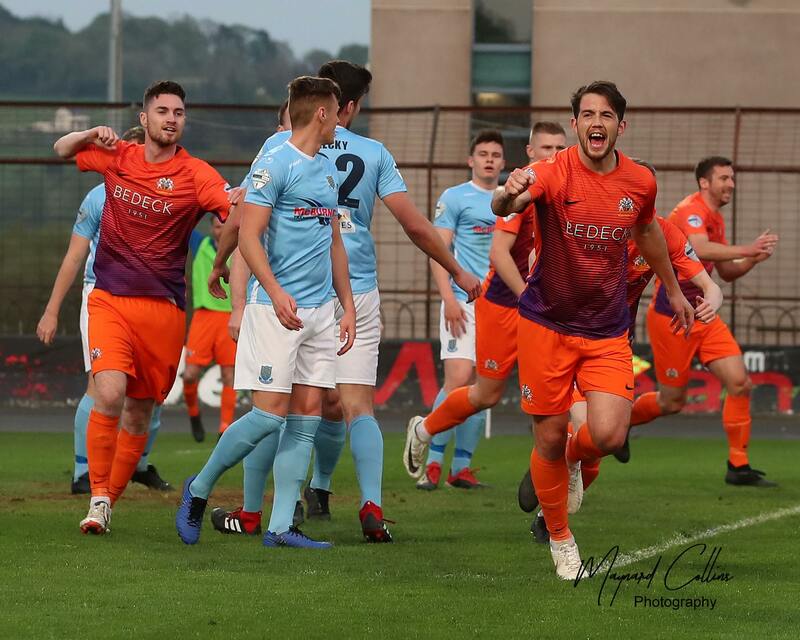 The Sky Blues can finish no higher than 6th but can still have a say in this season’s play-offs. 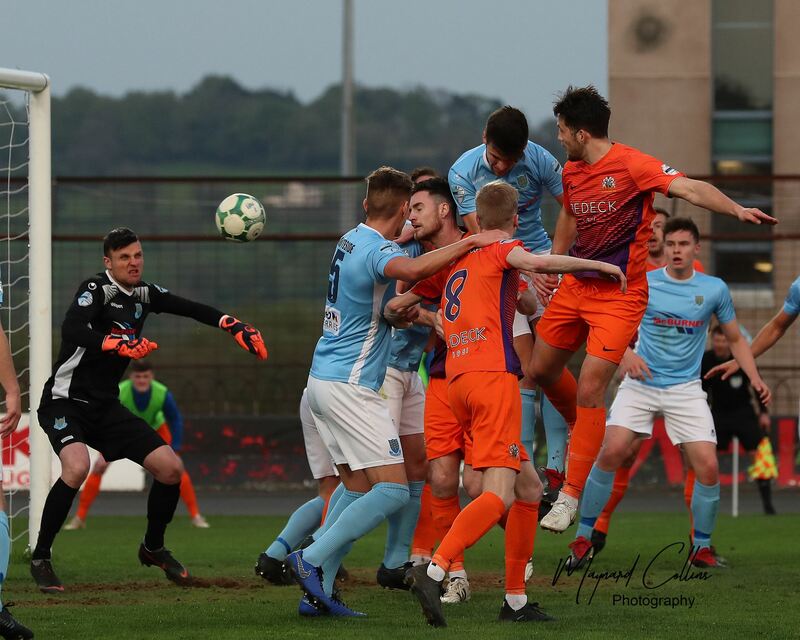 Defender Kyle Owens has signed a pre-contract agreement with Crusaders where he will join his brother Jordan next season but he has pledged to continue doing his all for David Jeffrey’s side until the end of the season. 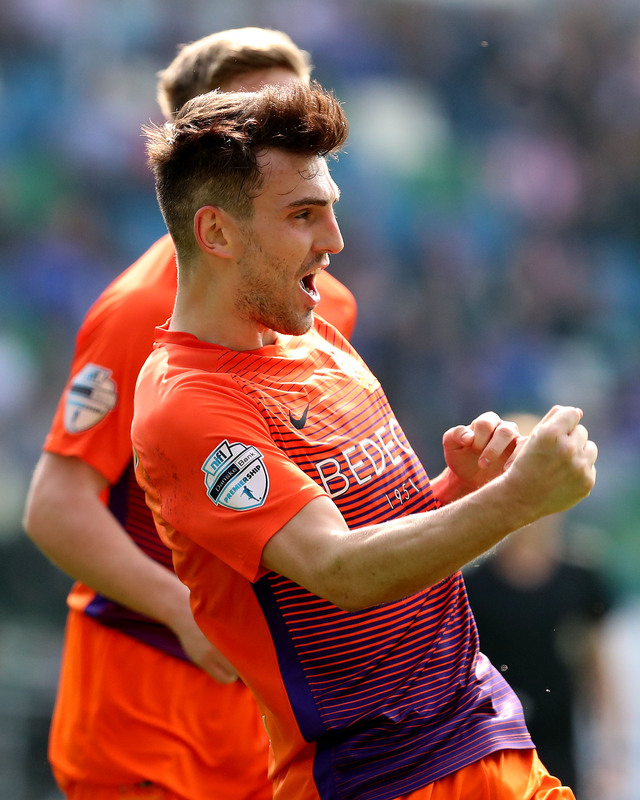 Gary Thompson and Jonathan McMurray are both ruled out for the rest of the season as they require surgery for injuries sustained earlier. 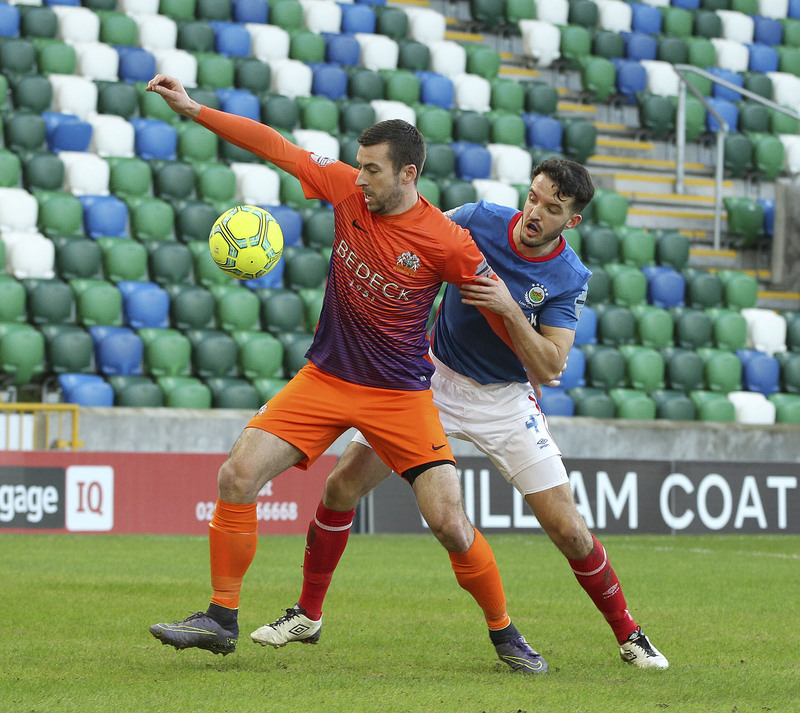 Our Match Sponsor is Gary Irwin, Managing Director of our main club Sponsor Bedeck, the Ball Sponsor is Sandra Ledlie and the Glenavon Man of the Match Award is sponsored by Jimmy Lawson. The successful Lurgan Junior High School U12 team, who won the Northern Ireland Cup this week in a dramatic penalty shootout at the Ballymena Showgrounds, will be parading their trophy around Mourneview Park prior to kick-off. Supporters are encouraged to give the team a warm welcome when they take to the pitch around 2.45pm.